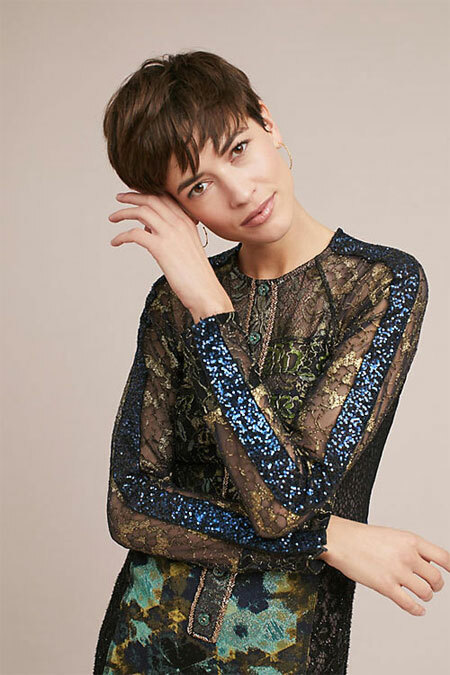 We’re stocking up on Byron Lars dresses at Anthropologie for Black Friday! With 30% OFF EVERYTHING, it’s hard to say no to the most exquisite collection Anthro offers. 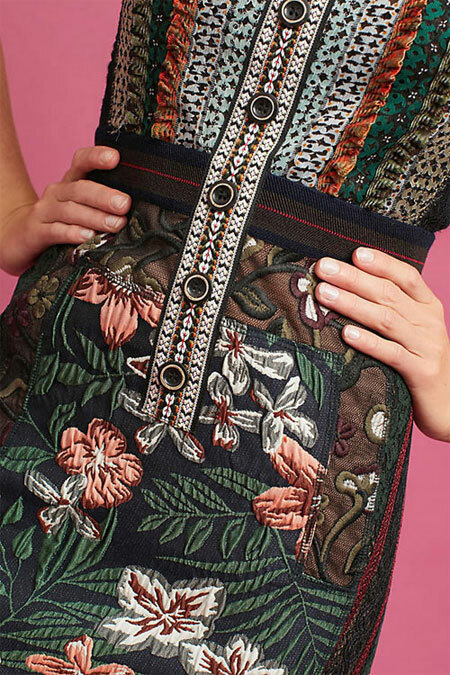 Here are 7 Byron Lars dresses worth buying, if only for the stunning craftsmanship. The all-time bestseller that NEVER goes on sale. The time has come!